We offer an adventurous activity for Isle of Wight school trips – with a difference. Our sessions are delivered by mature instructors who encourage independent learning, foster a sense of self belief and teach responsible risk management in a fun and safe environment. Our stunning location in Appley Park, Ryde, Isle of Wight is easily accessible for groups of all sizes. The climbing tree is in a peaceful park bordered by trees and a long sandy beach. We’re only 5 minutes from Ryde town centre with other attractions, Wightlink ferry and hovercraft ports within easy reach. If you’re travelling from Southampton to East Cowes, on Red Funnel we’re about a 30 minute drive away. Education Destination is a new initiative to make it simple and easy for teachers to arrange school trips to the Isle of Wight. 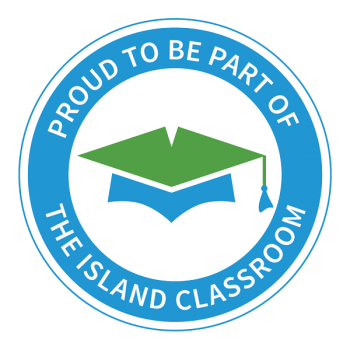 We’re proud to be a part of The Island Classroom with Education Destination. 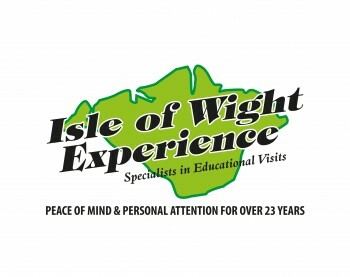 Isle of Wight Experience offers a wealth of knowledge when arranging educational visits to the Isle of Wight. 23 years of experience allows them to create a bespoke itinerary for each individual school that travels with them. They can arrange educational, fun and team building activities for all age groups. East Dene is an activity centre owned by Allnatt Outdoors, leaders in the provision of excellent outdoor learning. East Dene is in Bonchurch and we run tree climbing on site in their private woodland. 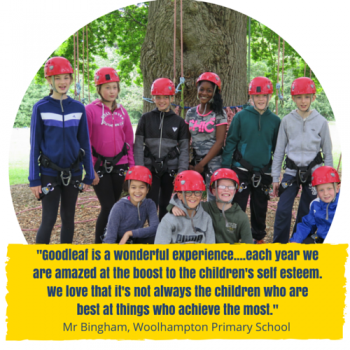 With 34 years experience of organising residential visits to the Isle of Wight, Activity Island are specialists in school travel to the Island. They offer a tailor-made service to each of their school clients.